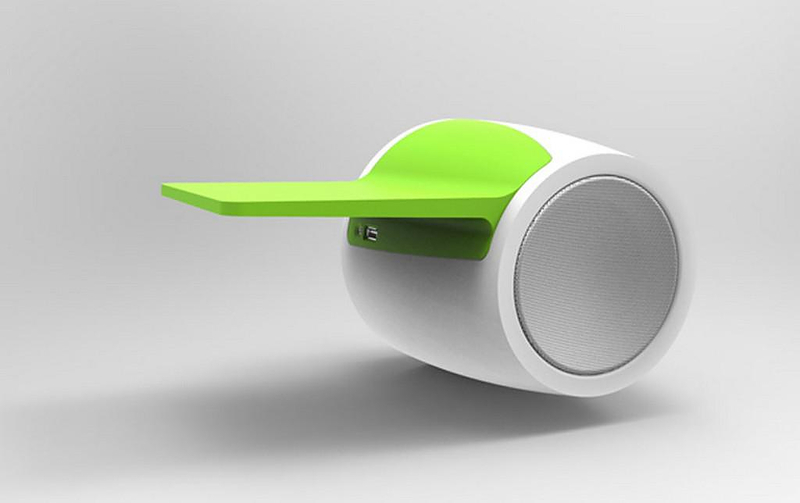 HomeBlogTechnologyDb60 Bluetooth Speaker Concept by DNgroup. 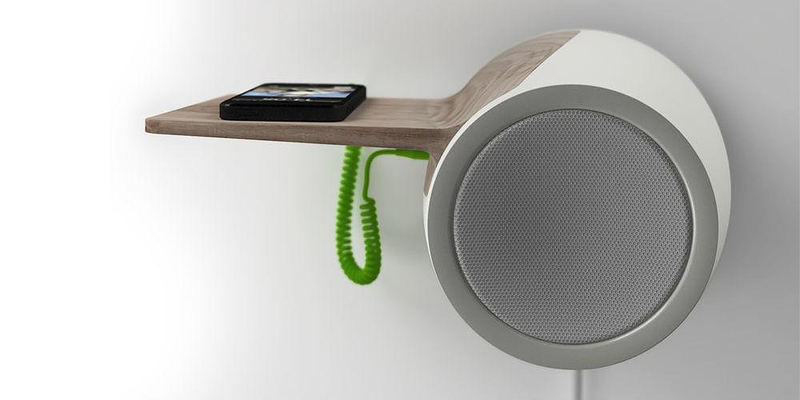 The Db60 is a designer Bluetooth active loudspeaker concept by Danish DNgroup that impressed us with its functional and minimal Scandinavian design. 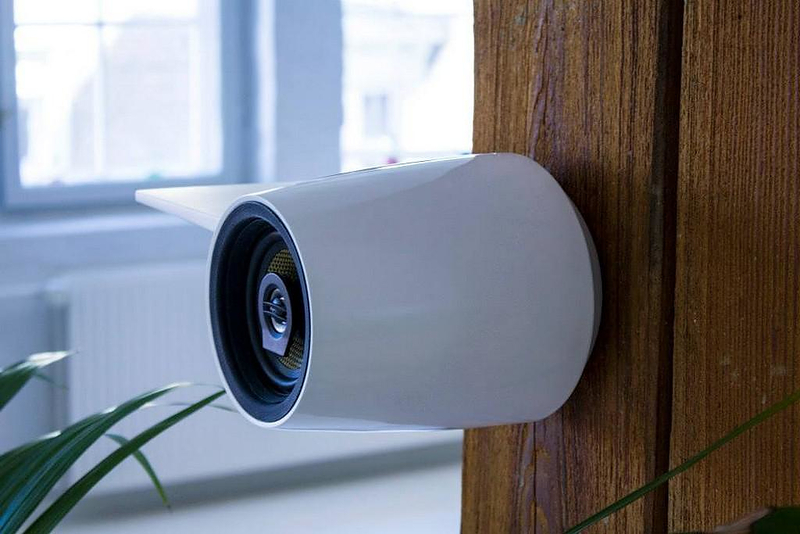 It looks like a simple cylinder attached on the wall surface with a touch of futuristic aesthetics: it looks like a spaceship part, or an over-sized radio tuner button (to make an analogy). 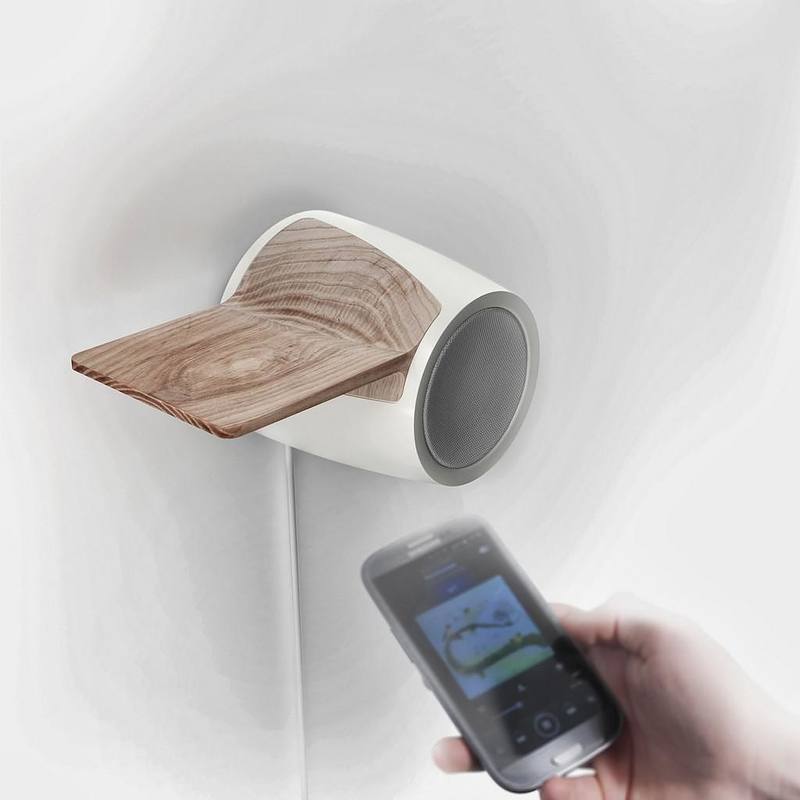 The way this Bluetooth speaker adjusts on the wall makes it highly practical. 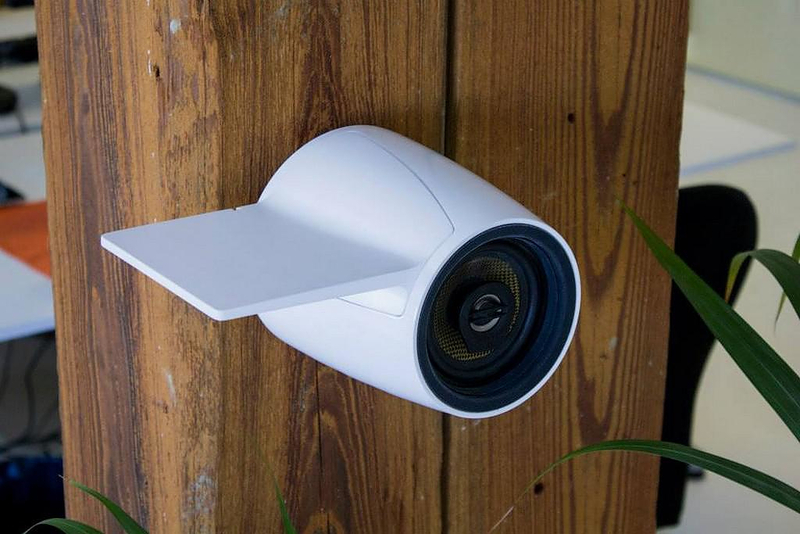 It can easily be placed on the most acoustically strategic wall parts of any indoor space. 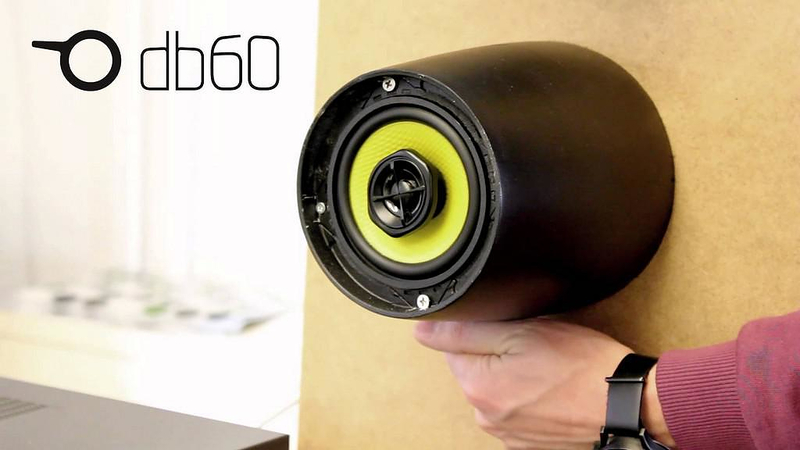 The Db60 Bluetooth speaker is highly portable with a dynamic functionality. 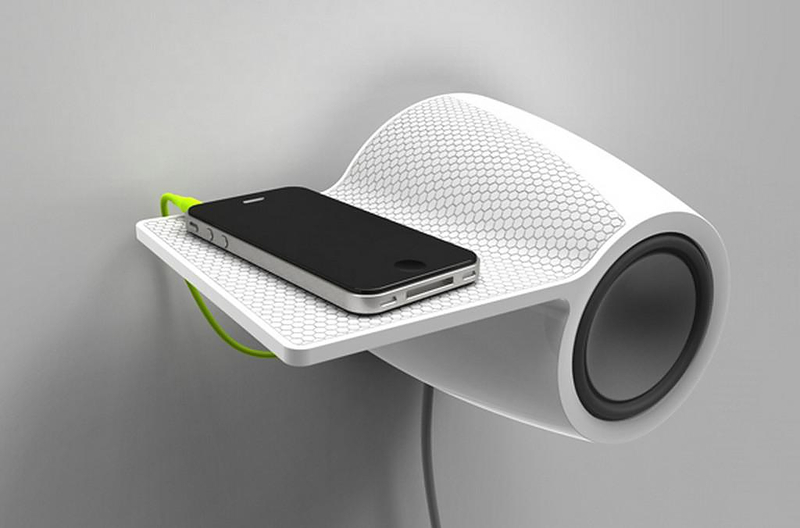 It can be mounted wherever great sound is needed. 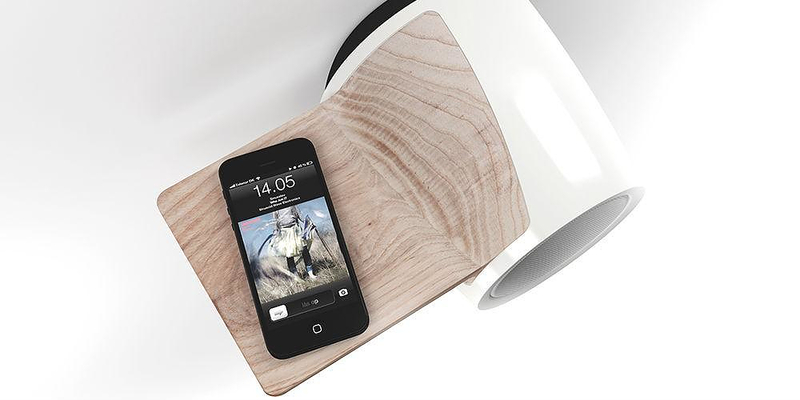 The Db60 Bluetooth speaker is based on the heritage and simplicity of Nordic design, designed to be on the border between home audio and interior decoration. 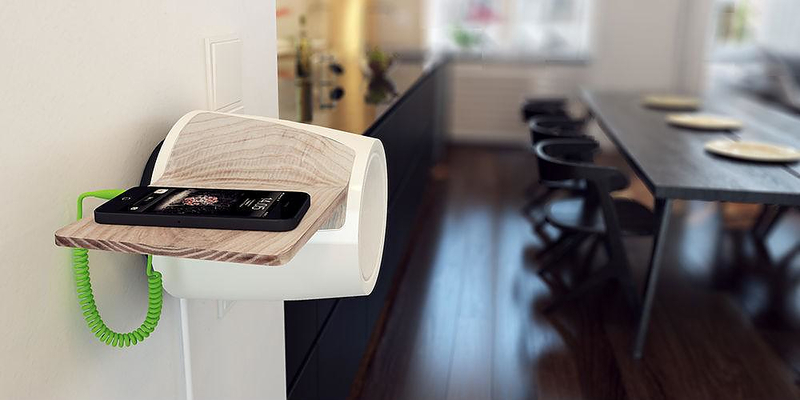 The ease of use is reflected on its cell: there are no buttons. 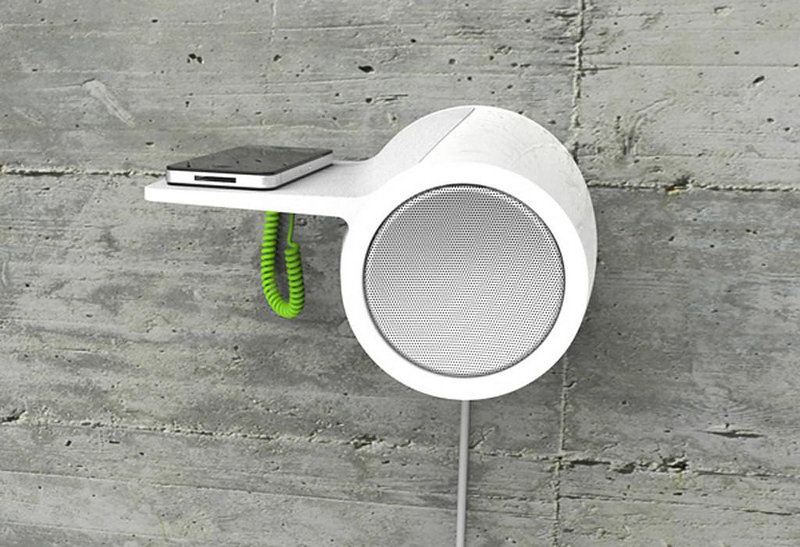 The speaker is always on standby and you can stream music via Bluetooth or use a regular headphone jack. In case you are wondering where to lay your device while using the headphone jack, DNgroup saw it coming. 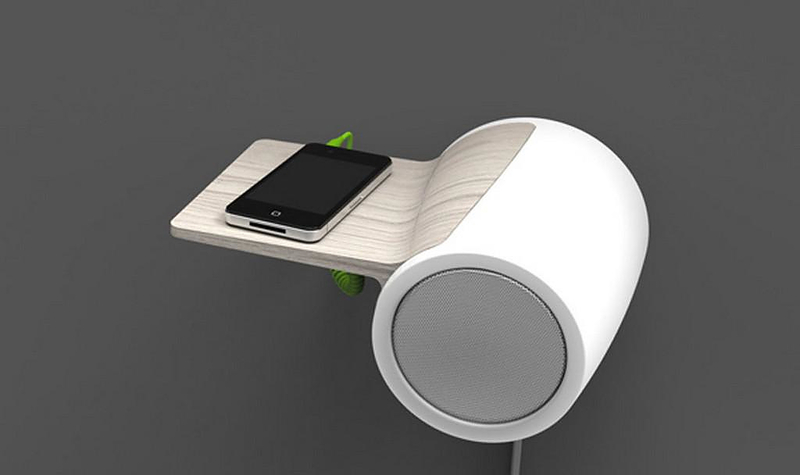 They designed a shelf, adjusted on the Bluetooth loudspeaker. The shelf is a featured characteristic of the design, accentuated by difference in material or texture. 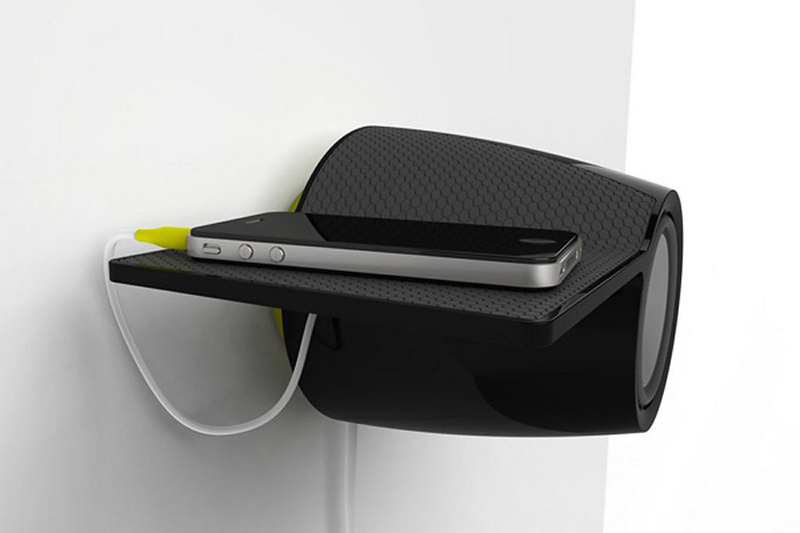 The shelf is highly practical with its built in high capacity charger beneath, that charges your music output device while you are listening to the music. DNgroup is a designer team from Denmark. They are dedicated to being in front of new thinking in business – yet DNgroup is built on many years of experience. They seem uniquely able to develop products and services that have genuine user appeal. Unfortunately you cannot buy the speaker just yet, it still needs some finishing touches, to make sure the speaker looks, feels and sounds as great as its sleek form implies. 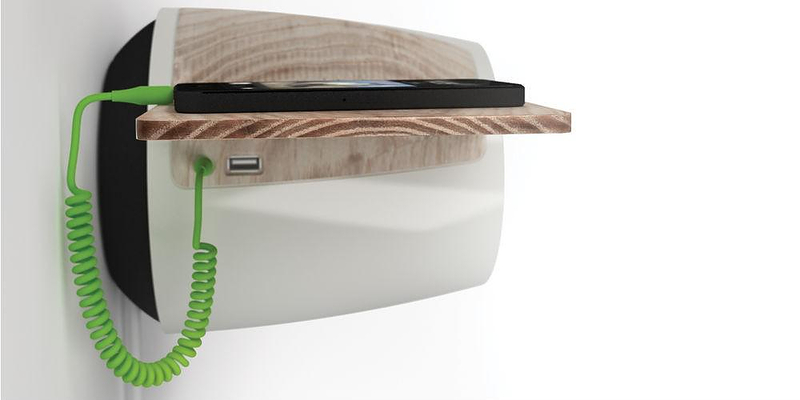 Kickstarter is the first place the speaker is going to be available. You can visit DNgroup and register if you want to be one of the first to have this innovative designer Bluetooth speaker.